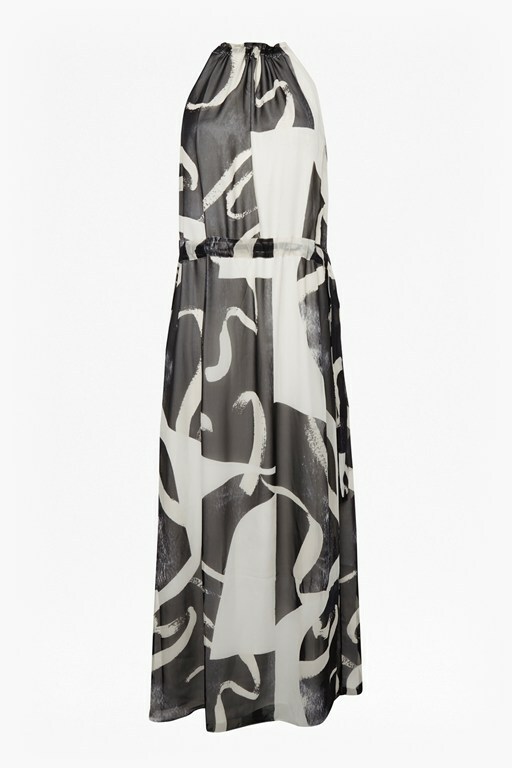 Delicate brush strokes are scribbled across the Summer Scribble Dress, adding a quirky finish to the monochrome shirt dress. 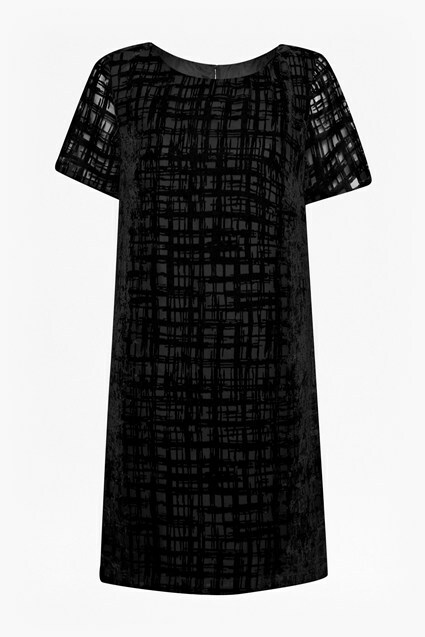 The short-sleeved midi dress provides easy summer style, with a loose-fit and open collarless neckline. 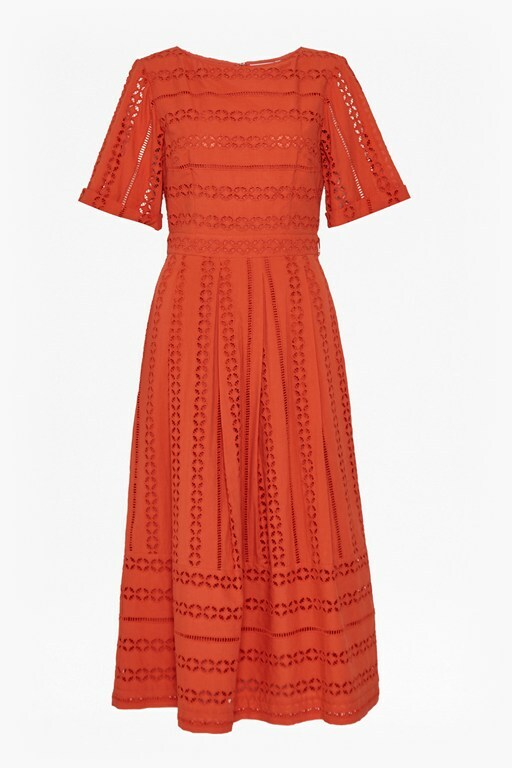 The waist is cinched for a flattering silhouette, finishing a fuss-free dress that you can wear with heels for a smart-casual summer outing.